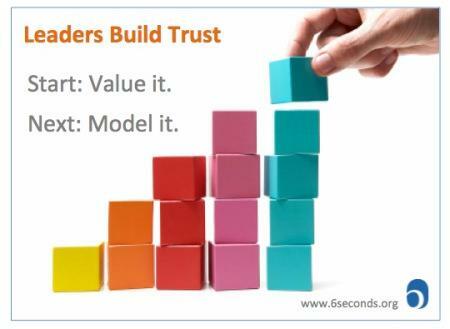 Do you know why TRUST is a primary factor in building effective relationships? Do not miss the opportunity to attend this unique workshop and learn from an experienced manager, John Ennis, how to enhance your leadership skills and increase high trust levels in order to develop a greater sense of self responsibility. We encourage diversity at all our events; both men and women are welcome!!! Join us for an evening of networking with your WISER community: executive members, mentors, and other professionals. Learn about exciting upcoming events and leave your feedback. 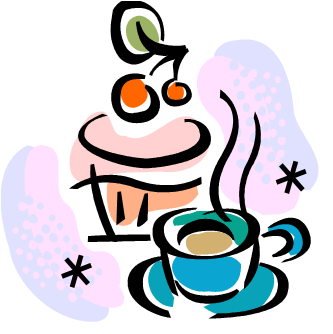 Drop by for a drink and chat for a while! No RSVP is required so feel free to drop by at any time and stay for as long as you want! We encourage diversity at all our events; both men and women are welcome. 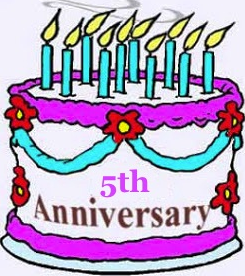 WISER Career Panel and 5th Anniversary Celebration! Come and join us to celebrate WISER’s 5th anniversary! Meet the fantastic people making WISER happen. Our feature panelists across science, engineering and technology fields will share their experience and advice.